Don't miss out on the Fun! Register Today! The Spring/Summer draft will take place after the evaluation game on Sunday May 5th at 10pm at Liz Diamonds. We will be ordering some food and will supply some beverages. The 4-6 captains will join the league commissioner and watch the evaluation game and take notes on players they want to draft then they will head over to Liz Diamonds after to do the draft. Anyone who wants to be a captain must be registered and paid in full before they can make this request. The commissioner will choose the captains prior to May 5th. If anyone is interested in being a captain please let me know. First time captains will get chosen over a previous captain. First to commit gets a captain spot. All players are encouraged but not required to play in the evaluation game. Draft Game Sunday May 5th, 2019 @ 8pm!! More info below. All new players should participate and previous league players are encouraged to participate. Registration is separate from the league & you must sign up for this game separately. 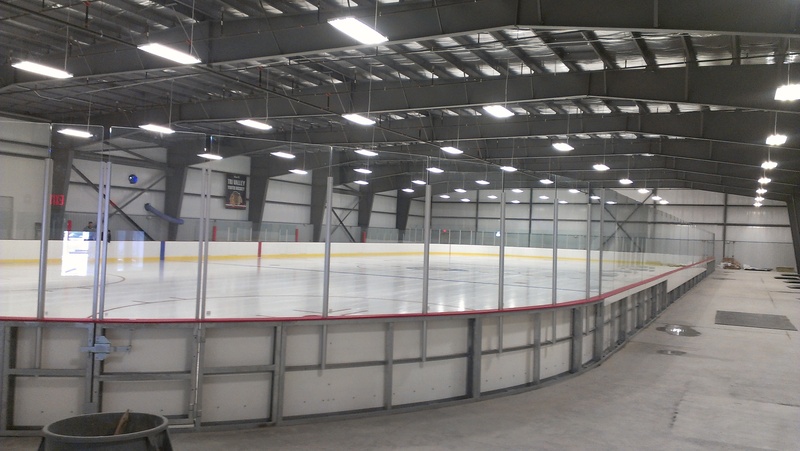 Multi-League Discount: Get a $50 discount if you enter your team in 2 different MAHL leagues for the spring/summer 2019 season. Scheduled Payments: Are offered to those free agents who need them at a 10% increase fee that you can pay over a longer period of time. This is a different registration than the regular free agent registration. If you are joining a team where your captain registers the team and you need more time to make payment please send an email and we can work it out. For players registered under scheduled payments, your card on file will be automatically charged for each paymnet on the due date of the payment. This is a Co-ed Adult League (18+). The Winter draft will take place after the evaluation game on Sunday January 6th at 10pm at Liz Diamonds. We will be ordering some food and will supply some beverages to the captains. The 4-6 captains will join the league commissioner and watch the evaluation game and take notes on players they want to draft then they will head over to Liz Diamonds after to do the draft. Anyone who wants to be a captain must be registered and paid in full before they can make this request. The commissioner will choose the captains prior to January 6th. If anyone is interested in being a captain please let me know. First time captains will get chosen over a previous captain. First to commit gets a captain spot. All players are encouraged but not required to do the evaluation game. Registration is separate from league. Scheduled Payments: Are offered to those free agents who need them at a 10% increase fee that you can pay over a longer period of time. This is a different registration than the regular free agent registration. If you are joining a team where your captain registeres the team and you need more time to make payment please send an email and we can work it out. For players registered under scheduled payments, your card on file will be automatically charged for each paymnet on the due date of the payment.